Step right out into the autumn chill in Ovik Padded Jacket with its comfortable synthetic padding. 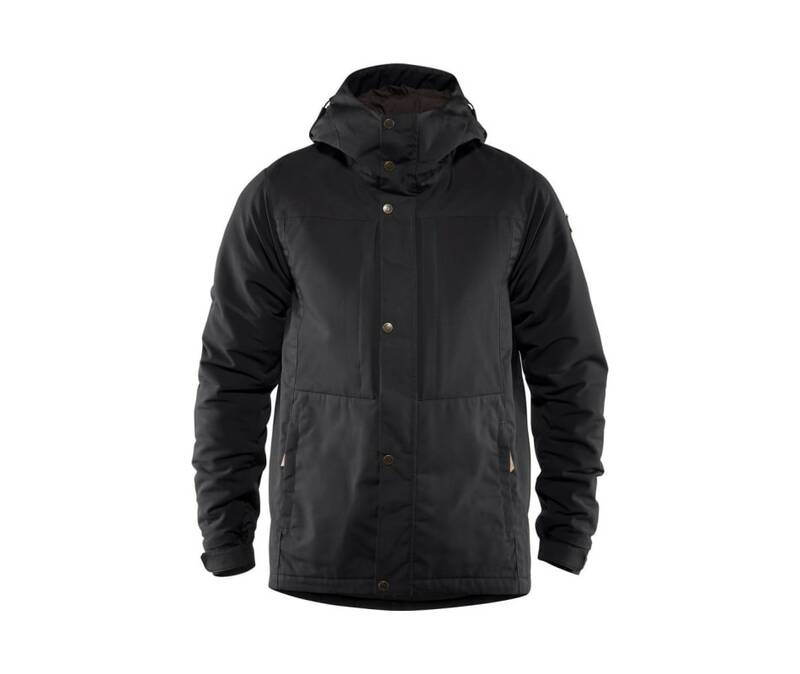 Made in hardwearing G-1000 Eco and stretch fabric for the best combination of weather protection and freedom of movement, with a generous hood and fleece-lined pockets for welcome warmth on cold outings. Perfect for outdoor life in the autumn and winter. Lightly padded with Supreme Microloft Stretch. Stretch fabric on the back, pockets and sleeves.